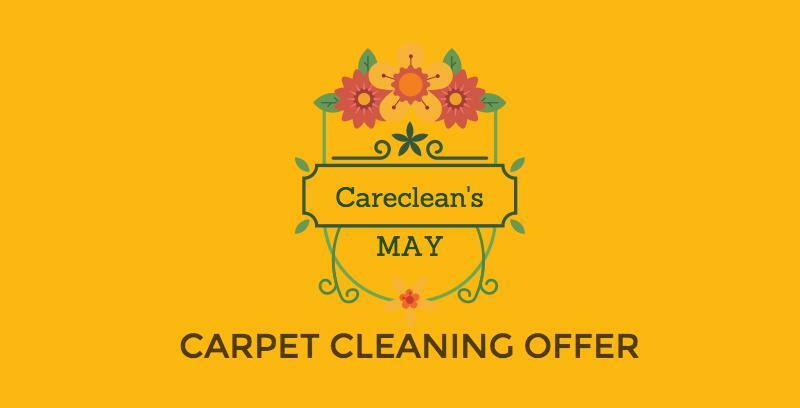 Carpet Cleaning Offers in Essex - Careclean's May Carpet Cleaning Offer! If you need to have your carpets cleaned, then now is a great time to do it with this exciting offer. You can claim this offer throughout May. Just give our friendly and professional team a call on 01245 323 989 and quote this offer. 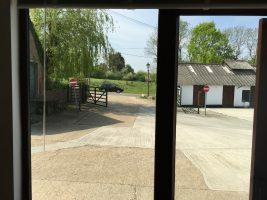 We will arrange to come and give you a free quote at a convenient time. Once you have a minimum of 3 carpets cleaned, the cost of the smallest one will be deducted! Looking for more Carpet Cleaning offers in Essex? Remember, we run a monthly offer – just follow our Facebook page or our blog to keep up to date with our latest offers! Remind me of May’s offer again? Just call us on 01245 323989 to book your free quote and take advantage of this exciting offer. Please quote this offer when you phone. 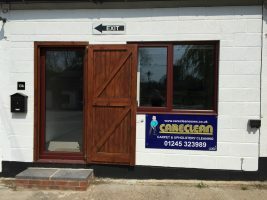 Careclean Essex offers carpet and upholstery cleaning and protection throughout South Essex. Find out more about our services here. Want to hear more from Careclean?